Updated research names leading marketing and advertising agencies as ‘Global Leaders’ based on verified client feedback that proves the companies’ ability to deliver. AdVenture Media Group AIS Media, Inc.
Appular Art & Science Digital Experience Design Inc. Brilliant Experience Bruce Clay, Inc.
Red Cup Agency RainCastle Communications, Inc.
Yodel Mobile Yulu Public Relations Inc.
It’s free to get listed on Clutch, but only the most highly recommended companies in each industry are recognized as leaders. 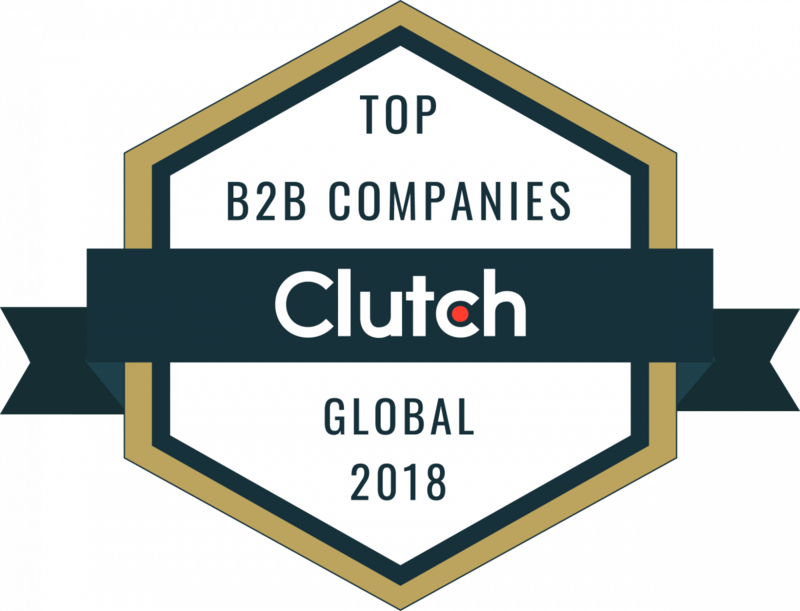 The 2018 list of Clutch Global Leaders names 1,000+ companies across five main categories that prove their industry expertise and ability to deliver. Upcoming leaders reports will highlight creative and design agencies.